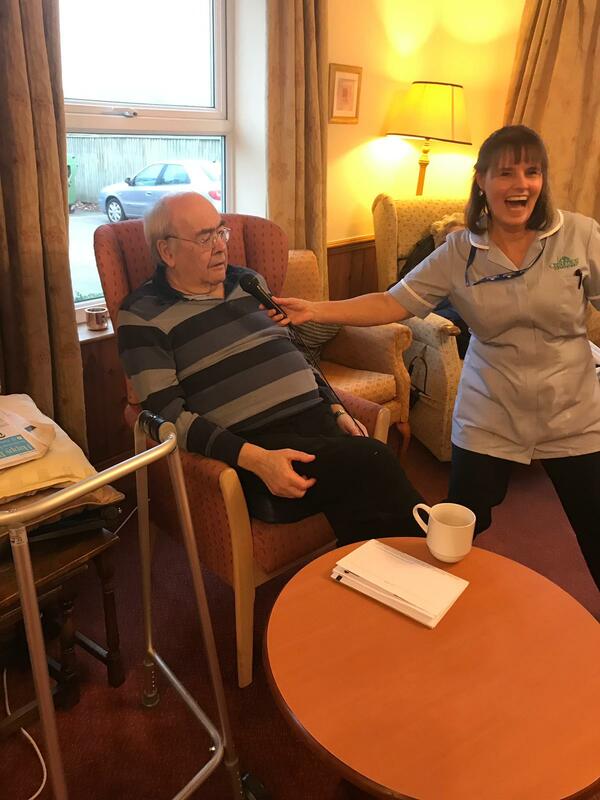 Who knew that we had so much musical flair here at Cedar Trust? 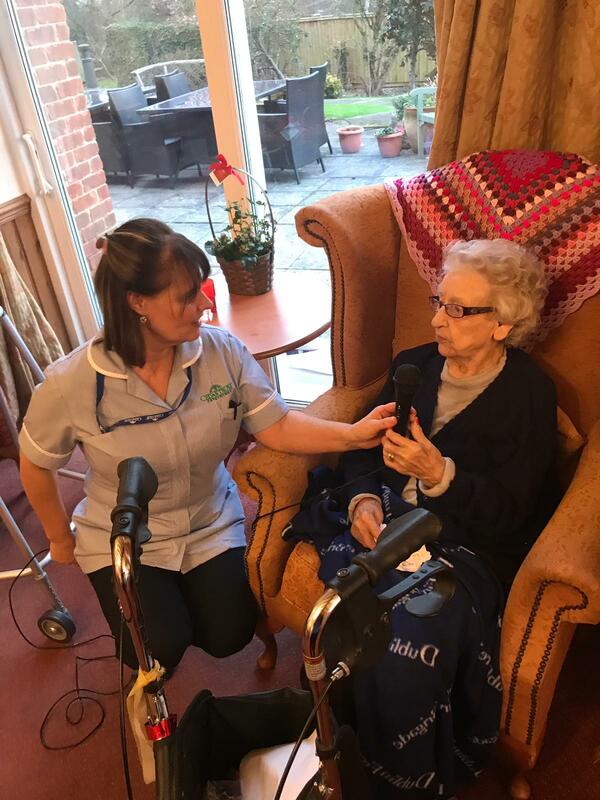 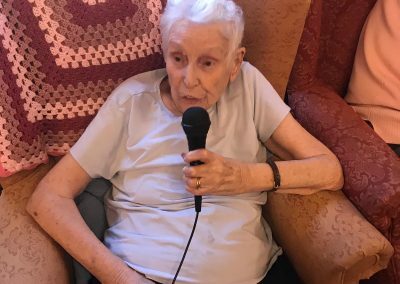 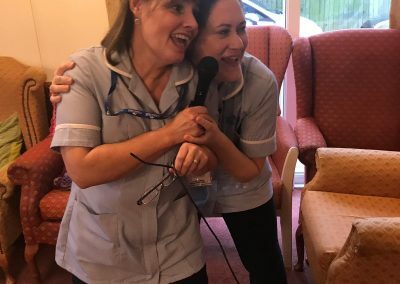 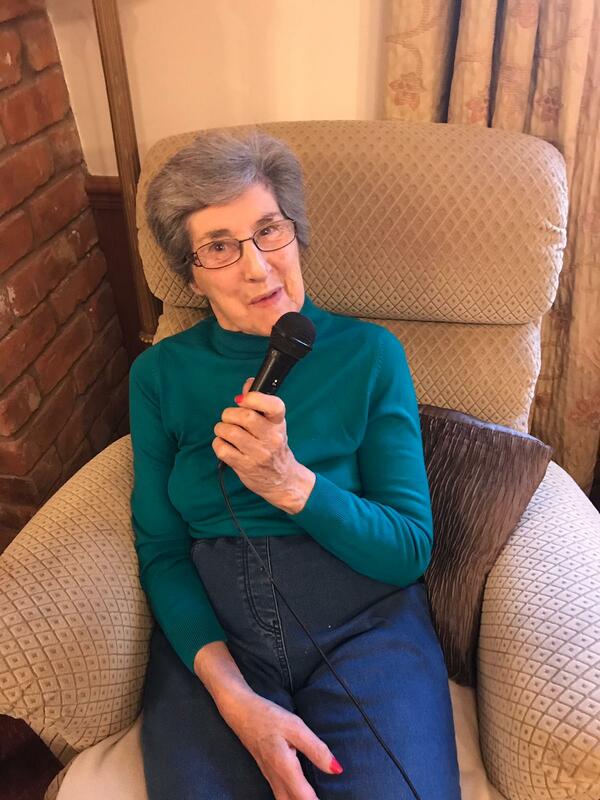 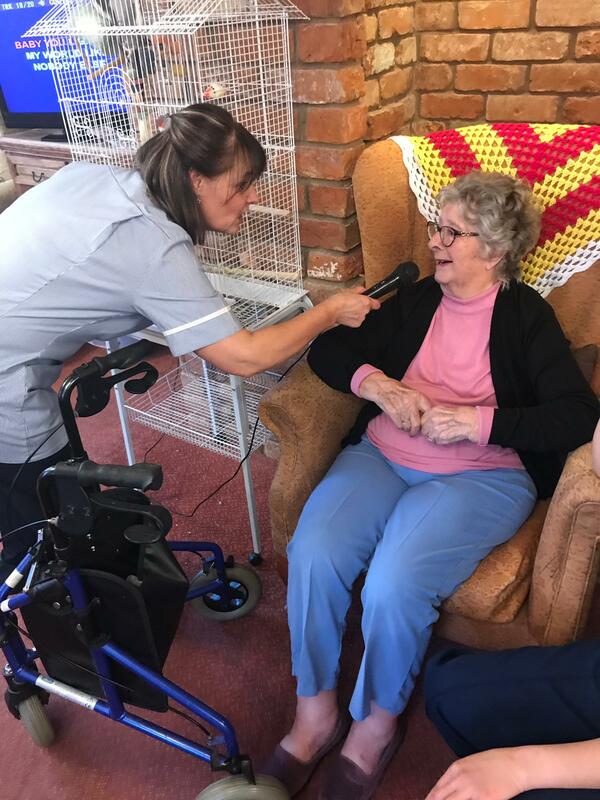 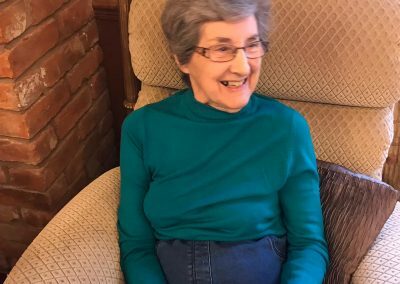 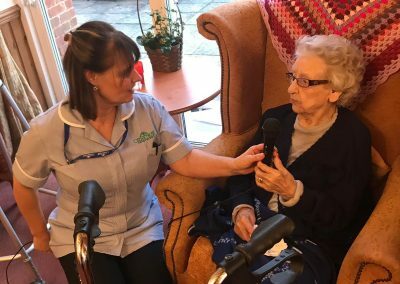 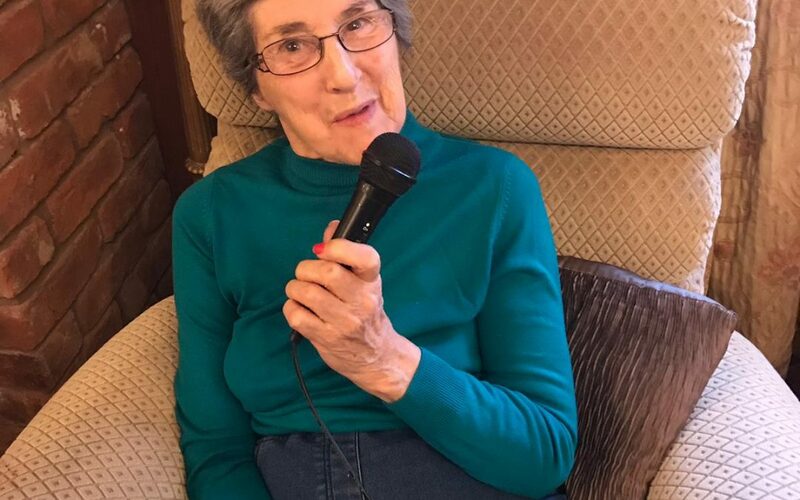 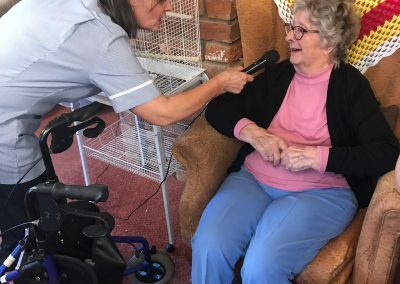 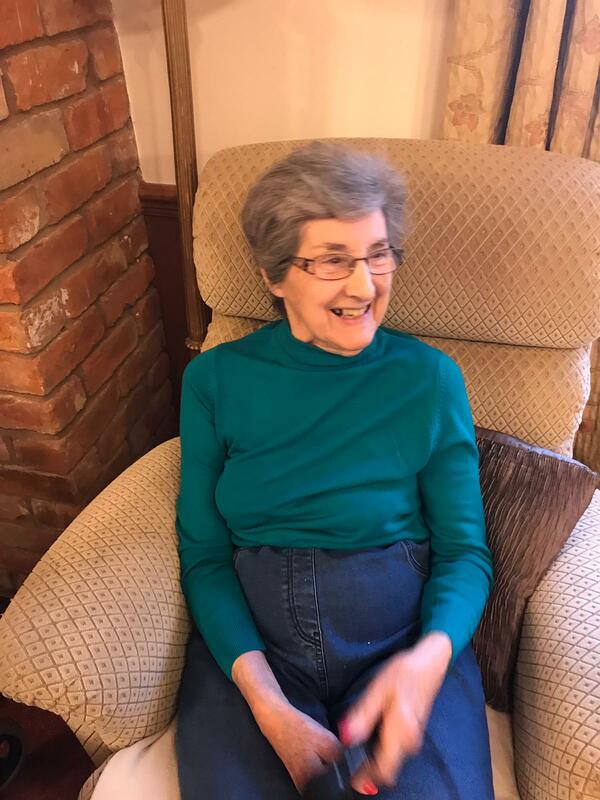 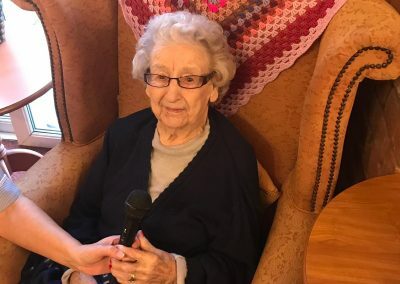 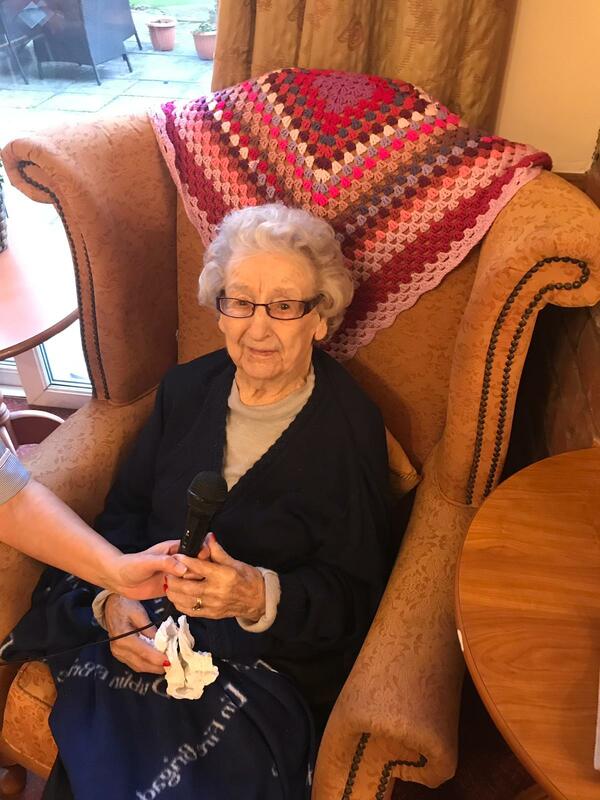 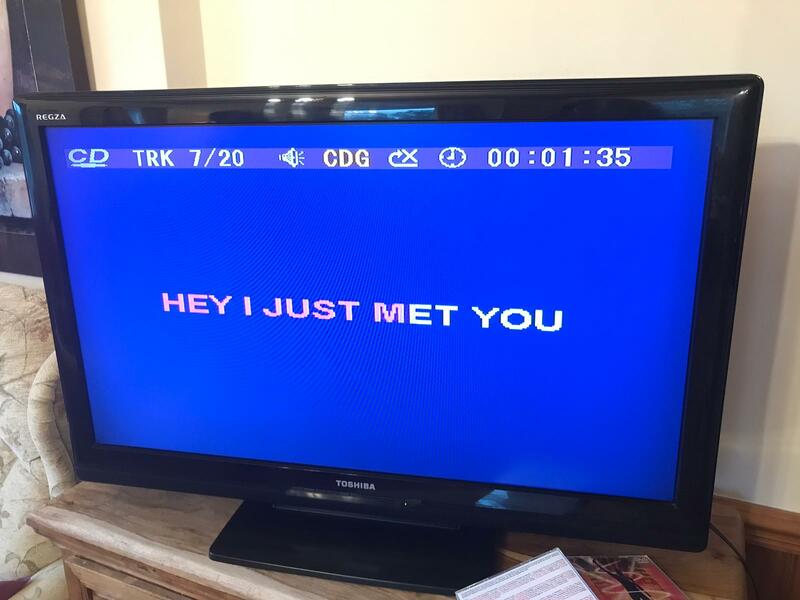 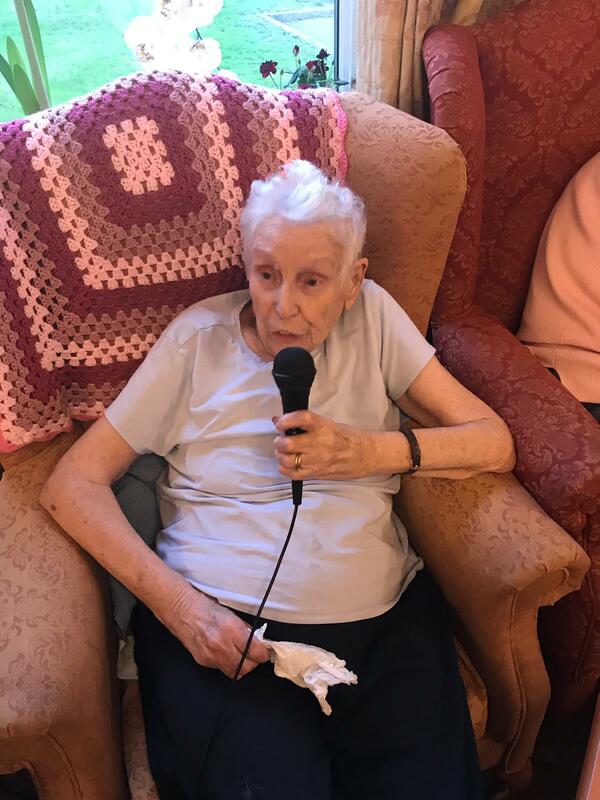 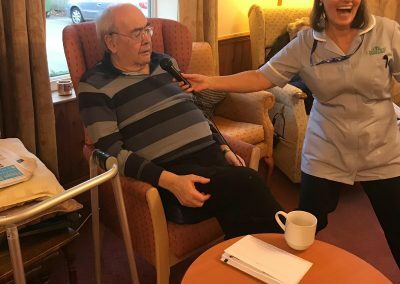 We’ve spent the afternoon with Parton House as they hold their very our own Karaoke where residents have been singing along to their favourite hits. 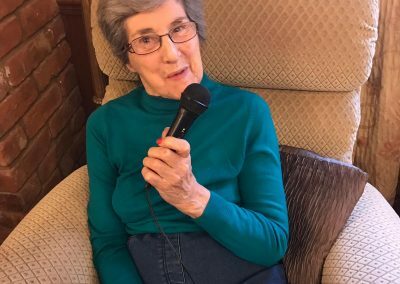 Once they’ve got that microphone in hand, we’ve noticed a few Karoke Kings and Queens come into the limelight. 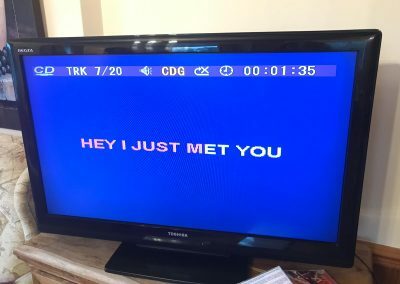 Not just residents…. 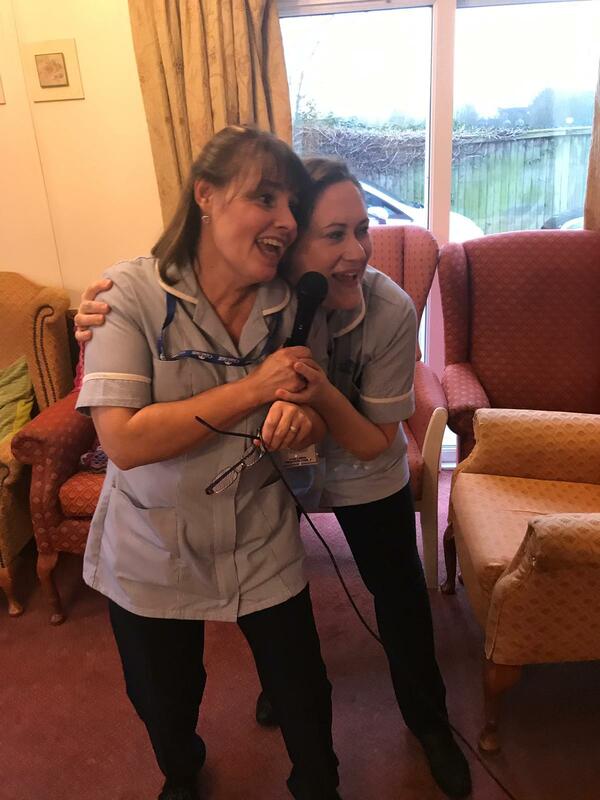 staff have also been stretching their vocal chords.